Our Romance Collection is on sale for a limited time! Select your favorite romantic soaps, salts, and oils. We’ve been devoted to crafting natural sundries from our modest soap kitchen for nearly 30 years. 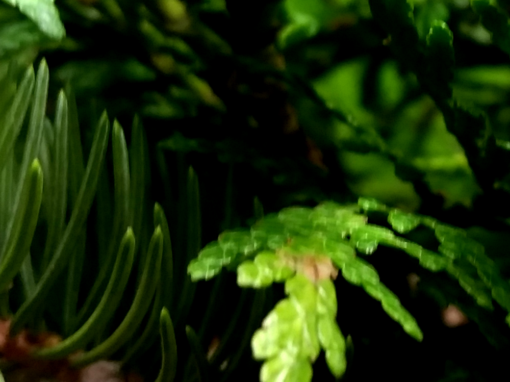 Learn more about our story. 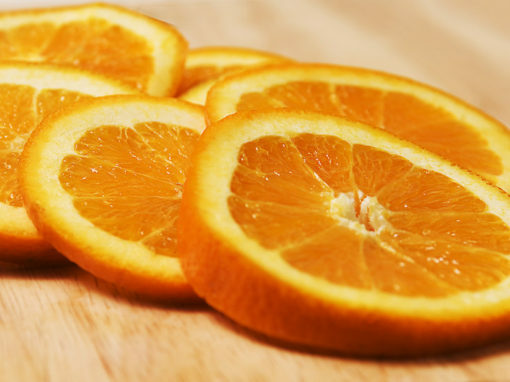 Our soaps are hand-made in small batches from natural ingredients. Our lip balms contain beeswax and natural oils to protect and revitalize your lips. We have a wide variety of flavors to choose from. Our Dead Sea salt blend and custom scents will help your muscles relax and take you to a better place. 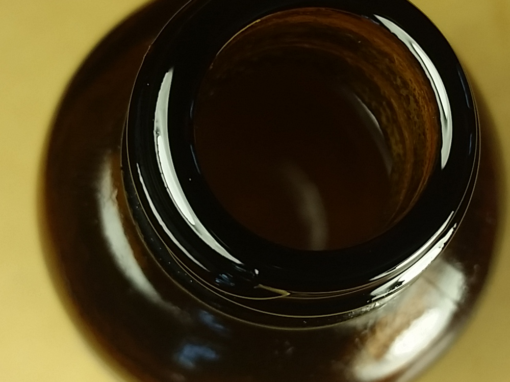 For your convenience, our salts are available in two options: 4 oz. sacks with a drawstring closure or 16 oz. jars for up to eight transcendent soaks. 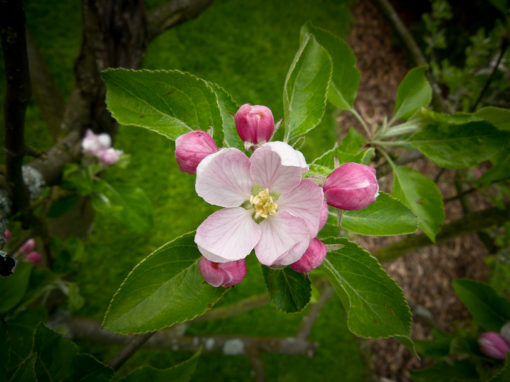 Heaven Scent Gardens is devoted to supporting local farmers, gardeners, and businesses. We make it our mission to locally source our ingredients to ensure the freshest, purest, most authentic product possible. We encourage our customers to take a moment to explore the sources of our ingredients and to discover even more of what Wisconsin has to offer. 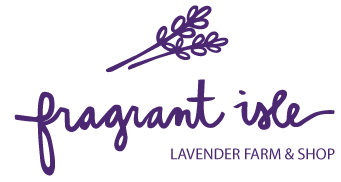 Fragrant Isle produces lavender on Washington Island at the tip of Door County. Take a trip on the ferry to see their 30,000 lavender plants, demonstration garden, gazebo, and outdoor seating for their small café. 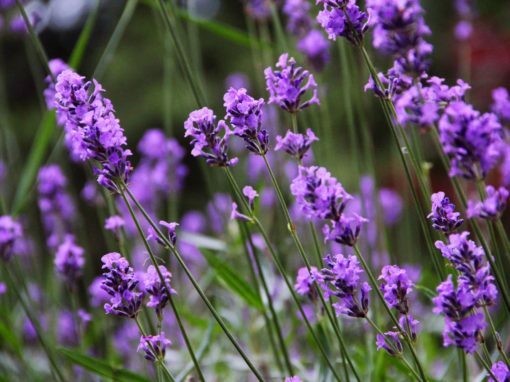 Our Lavender Collection features hydrosols from Fragrant Isle. The Johnsons started Country Ovens in 1987. 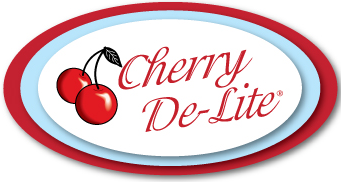 They are the home of Cherry De-Lite Natural Dried Tart Cherries, Cherry Syrup, and Cherry De-Lite Cherry Juice.  Visit them in Forestville, just down the road from Heaven Scent Gardens. 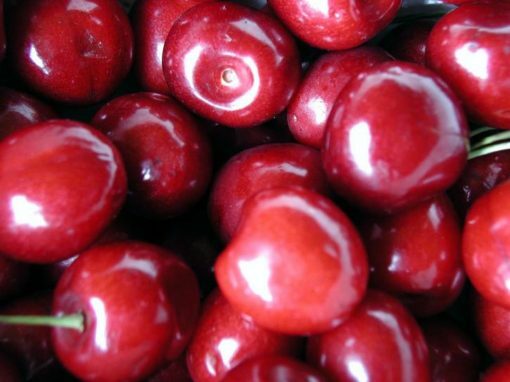 Our customers will find cherries from Country Ovens used in crafting our Door County Cherry Collection. For more information, visit their website or read about them in a feature article from Edible Door. Located in Carlsville, the heart of Door County, Door County Coffee & Tea Co. is a small, family-owned business, roasting coffee the old-fashioned way – in small batches to exacting specifications. Explore our more than 100 coffees – all roasted, packed and shipped right at their cafe and roasting facility. 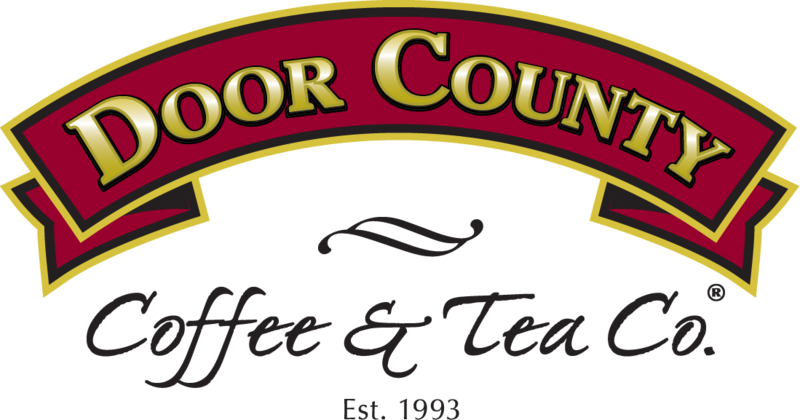 For more information, visit www.doorcountycoffee.com. Valley View Emus can be found in the beautiful rolling hills of Grant County between Fennimore and Boscobel, Wisconsin. 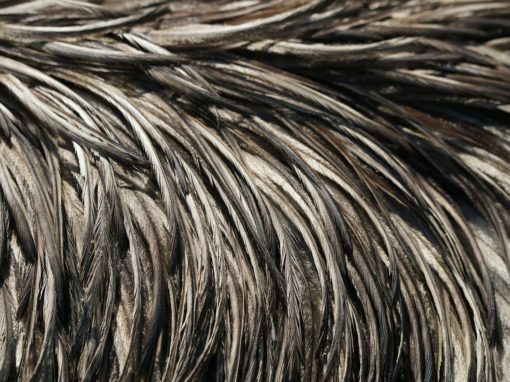 They offer a full line of the highest quality emu oil products which we use in several of our soaps. Learn more at valleyviewemus.com. Aside from being a key ingredient in our Oatmeal Goat’s Milk and Honey soap, Door County Honey provides natural sweetness to many of our lip balms. Find D.C. Honey on Facebook. 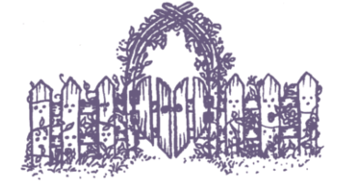 At Heaven Scent Gardens we harvest lavender, comfrey root, basil, mint, jewelweed, and rosebuds from our own gardens using natural methods. You’ll receive our newsletter and coupon codes. We’ll also let you know about new products and promotions. We promise not to flood your inbox with advertisements.